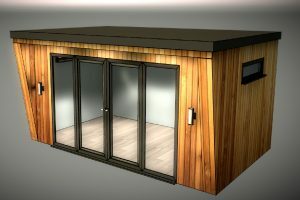 Our dedicated team will design your garden room with your specific needs in mind. 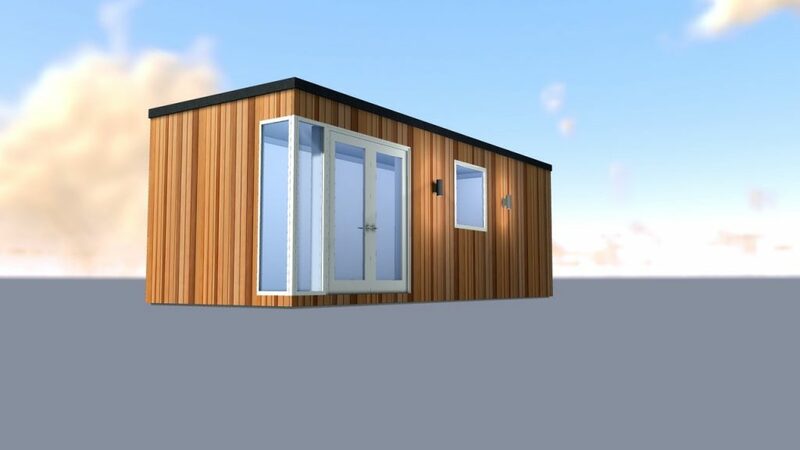 We can include a wide range of finishes and extra touches, however, whilst our buildings are bespoke, you can choose to start from 4 modern styles. 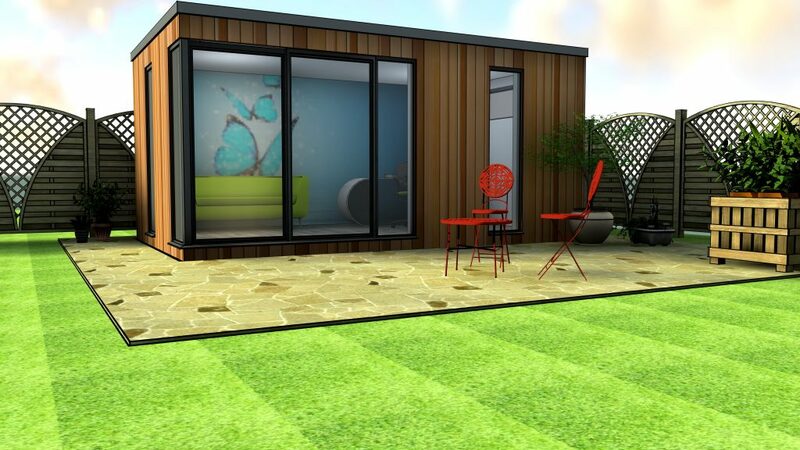 Or you can choose to have a fully bespoke design from start to finish. 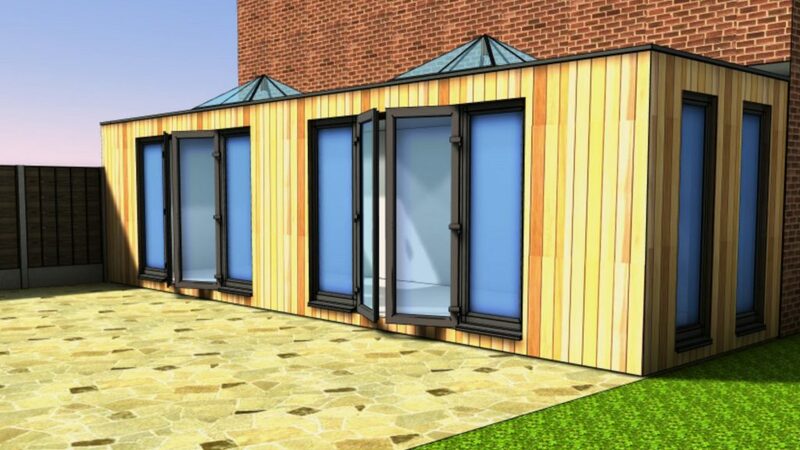 Below are our starting prices to give you an idea of the cost of your garden room project.